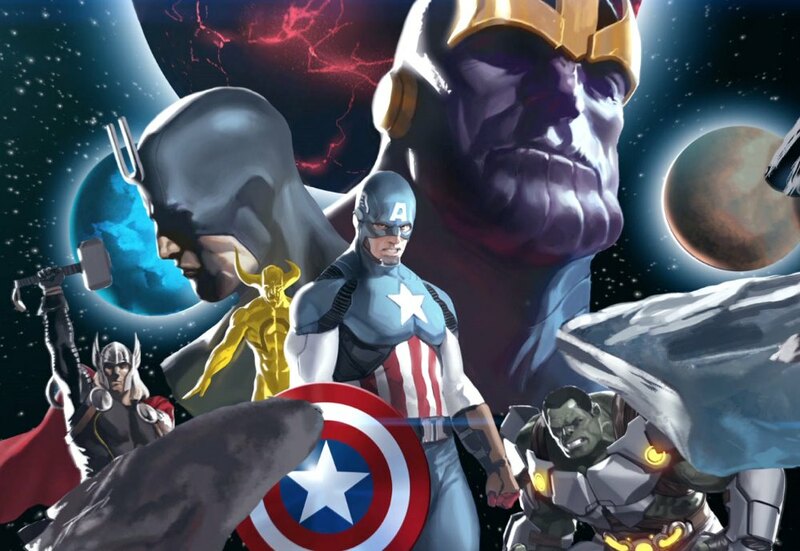 You Choose the Minimates in Marvel’s Infinity Box Set at Toys “R” Us! 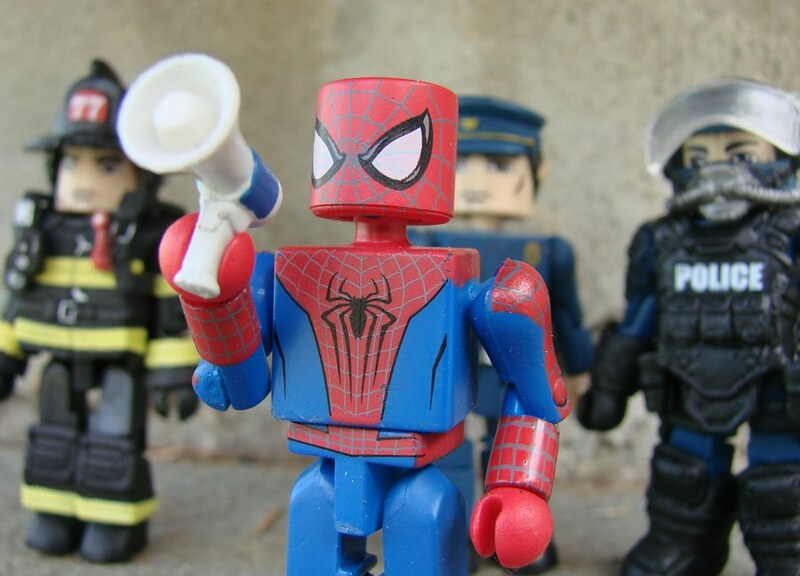 Amazing Spider-Man 2 Minimates Swing into Comic Shops with New Photos! Marvel Minimates Mix It Up on the Cover to Amazing Spider-Man #1! The Deadly Foes of Spider-Man Team Up for a New Minimates Box Set! Exclusive Unmasked Amazing Spider-Man 2 Figure Now at Marvelshop.com!